In today’s post I would like to share with you a handy piece of code to manage sprite sheets. I have called it TSSpriteSheetManager. TSSpriteSheetManager is a singleton cocos2d class that allows for easily manage sprite sheets. You just add sprite sheets to the manager and then request a sprite or frame automatically batched for you. The manager will search for the sprite in all the added sprite sheets and if it is not in any of them, it will search for individual files on your project. You have the entire source code for this project at the end of this article. 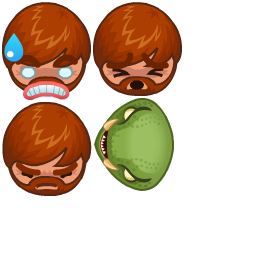 Exporting Flash animations to cocos2d actions is a topic that has been in my mind since some months ago. Spritesheets based animations are very limited in terms of sprites size and frame rate. The more frames you have, the more memory you consume. And the bigger the sprites, the more memory you need as well. However, actually, memory usage has not been an issue in the projects I have worked so far. So, exporting Flash animations to cocos2d is a task that I have been procrastinating… till now. 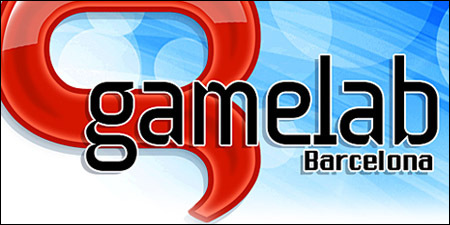 Gamelab 2012 was celebrated from June 27 to July 1 in Barcelona, Spain. It is the most important games event in Spain and, since a few years ago, it is considered an international event. Obviously, I was there 🙂 I was mainly interested on networking but the conferences were also quite interesting. On the other hand, the gamers zone was not very exciting. One year ago I attended to my first Gamelab and wrote a short post about the experience. My opinion from Gamelab 2011 was very negative. The organization was unacceptable, the location was not good enough and there were a lot of poor conferences. The only positive thing about Gamelab 2011 was the networking. On June 21 was celebrated in Barcelona the AppCircus Dev Day. On every AppCircus event all kind of app developers are invited to submit their apps to the contest. I finally decided to submit New Sokoban, despite I was sure that it was impossible to be selected as finalist.